Cider and mead lovers in Long Beach now have a new spot to call their own—the first of its kind in Southern California. Great Society Cider and Mead recently opened its doors and is offering 20 taps of cider, mead and a menu filled with everything from small plates to full-sized dishes. The folks behind Great Society are home-based cider makers who also dabble in making mead, beer and wine. 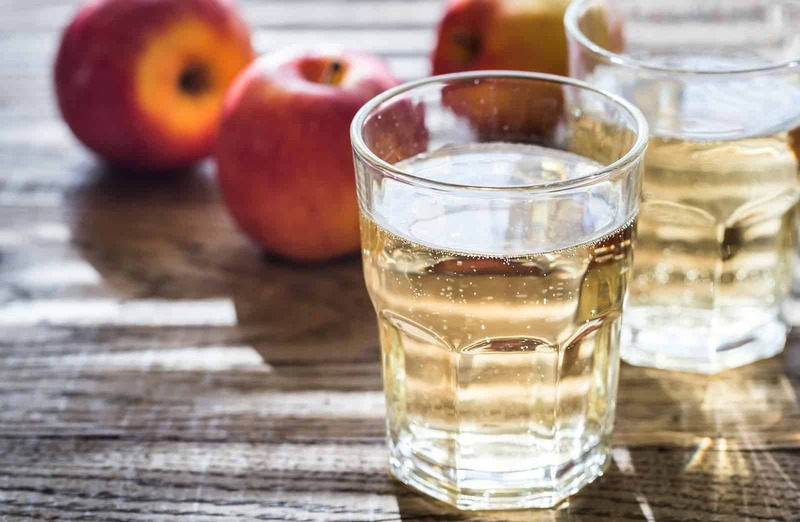 Once Great Society Cider & Mead is established as a restaurant, they’re looking toward developing a commercial cidery to share their product with customers. Planning will begin in 2017–18. Congrats, Great Society! We’re looking forward to amazing things ahead. Find Great Society Cider and Mead at 601 E. Broadway in Long Beach, California; phone: (562) 270-5625.